Danielle K., come on down! 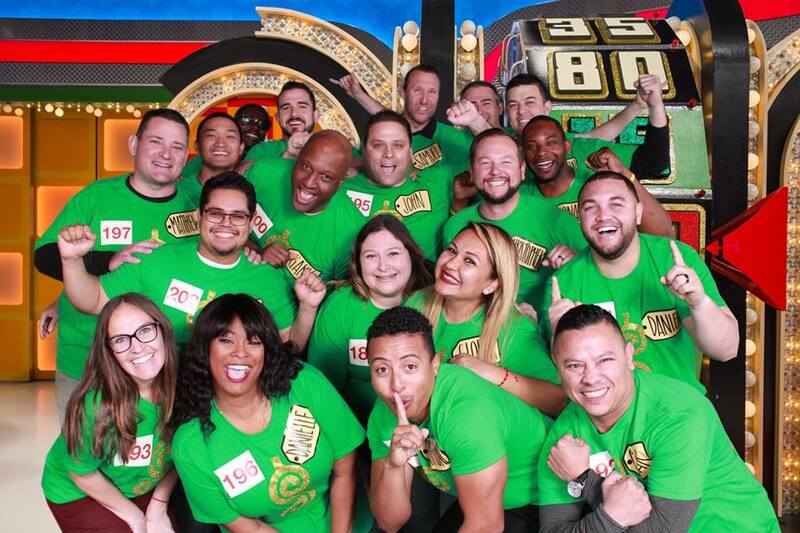 Enterprise’s Southern California Operating Group showcased its January Truck Rental top performers during a special adventure last month: a taping of The Price is Right! With matching shirts and equally-matched enthusiasm, 19 Enterprise employees made their voices heard throughout the show – and one lucky Trucker got her shot at fame. Danielle K., Account Specialist, was one of the final contestants called down to contestant row. While she sadly didn’t make it to the big stage to spin the wheel, it was still a priceless experience. 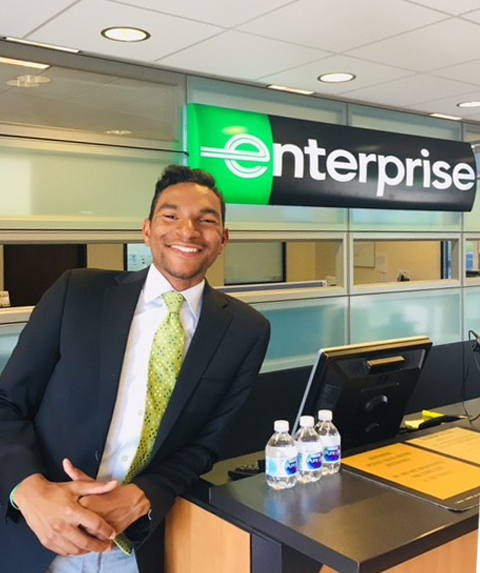 Danielle started at Enterprise nearly 18 months ago, the last six spent on the Truck Rental team. 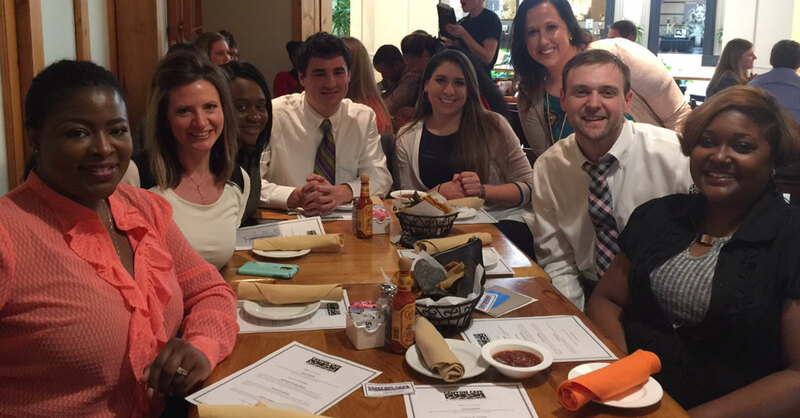 From the first time she heard about Truck Rental in her Management Trainee meetings, she was hooked on the business-to-business sales component. 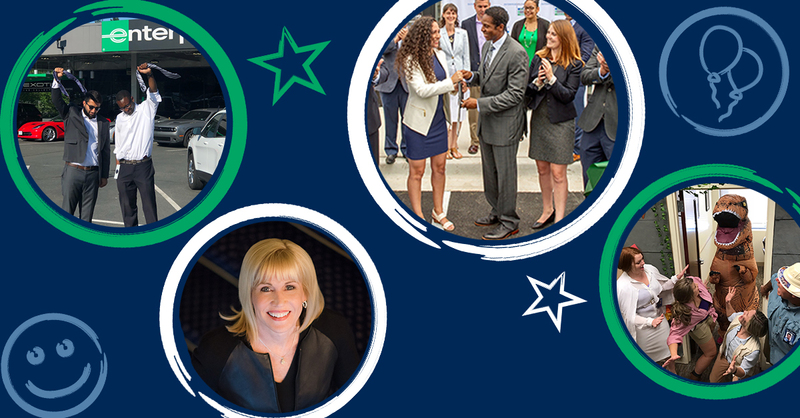 Already on her second Truck Rental Appreciation Day, Danielle loves the experience of meeting and interacting with other top performers – and leaders – in her Operating Group. Click here to see the full episode, which aired yesterday. Danielle gets called down 19 minutes into the show. Entrepreneurs at Enterprise: Michael H.